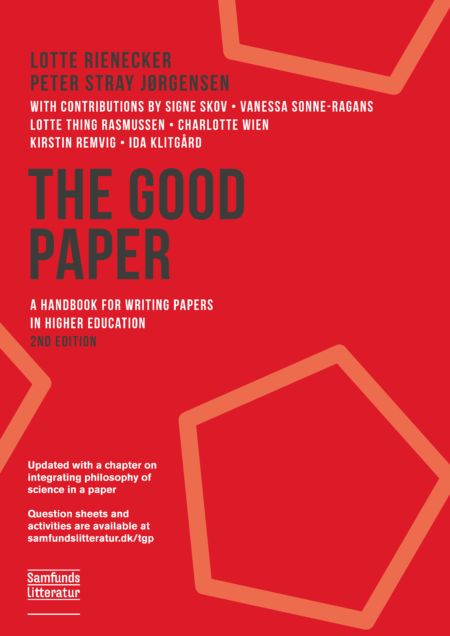 THE GOOD PAPER is a handbook for students in higher education programmes who are writing BA dissertations, master theses, project reports, research papers or other essays. before you go to a supervisor or the library. And before you submit your article!